On Tuesday 26th March we welcomed Paul Kaufman who is the Chair of the East London Humanists. 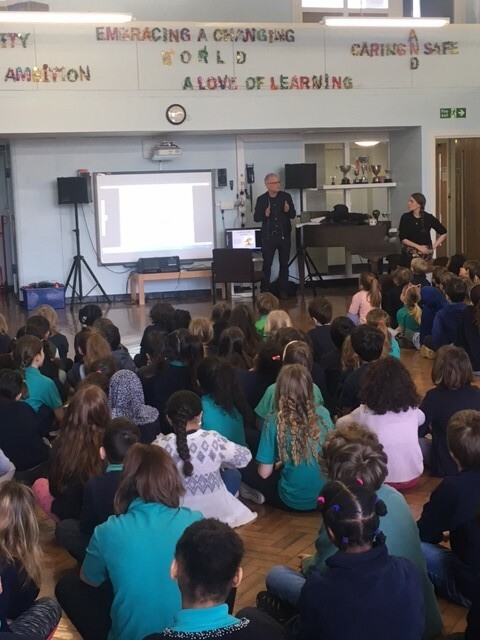 Paul talked to the children about what a Humanist believes and took some excellent questions at the end of the assembly. Next Year Humanism will also be included as a unit in our new RE curriculum.